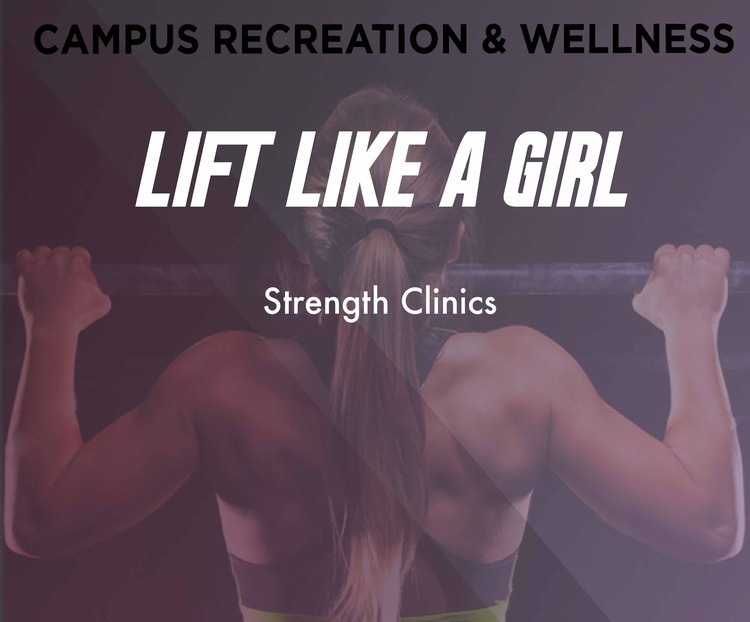 Lift Like A Girl is a strength series designed for women, but open to all beginners (men and women), that are new to resistance training basics. We will be educating/demonstrating the proper technique when performing exercises using free and machine weights. We will also introduce various Functional Training exercise and ways to modify them for all skill levels! Sessions are FREE, however preregistration is required. You can sign up for one session or sign up for all. Sessions are FREE, however preregistration is required. You can sign up for one session or sign up for all.